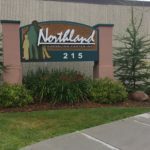 Northland Counseling Center offers Adult Mental Health-Targeted Case Management to individuals with a serious and persistent mental illness (SPMI). Case Managers assist in obtaining and coordinating any needed service, provide support and advocate for client rights, and work with clients toward their own self-reliance. Case Managers work closely with other community providers to ensure individual needs are met and that successful community living is maintained. 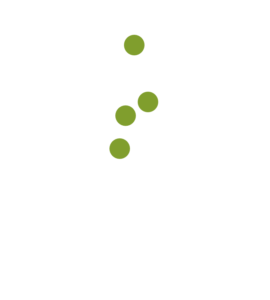 Most importantly, targeted case management is an individualized service. The frequency, the length and the type of assistance offered is determined collaboratively between the targeted case manager and client.